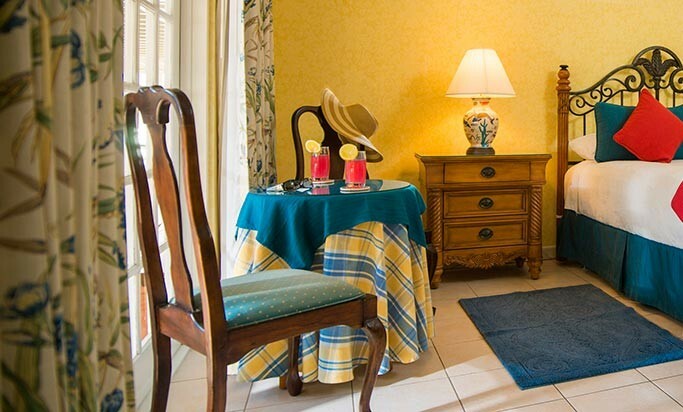 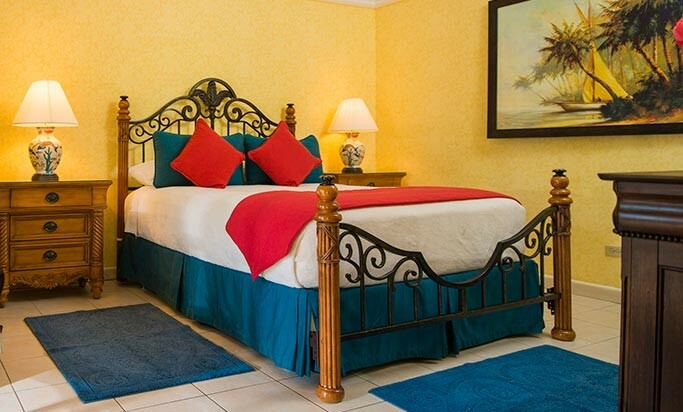 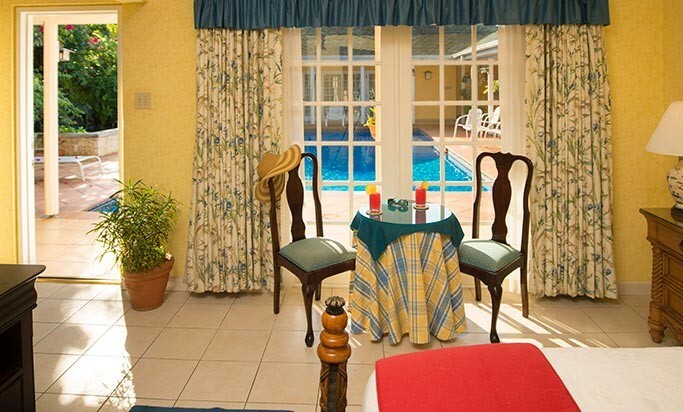 You can stop your search for places to stay in Montego Bay! 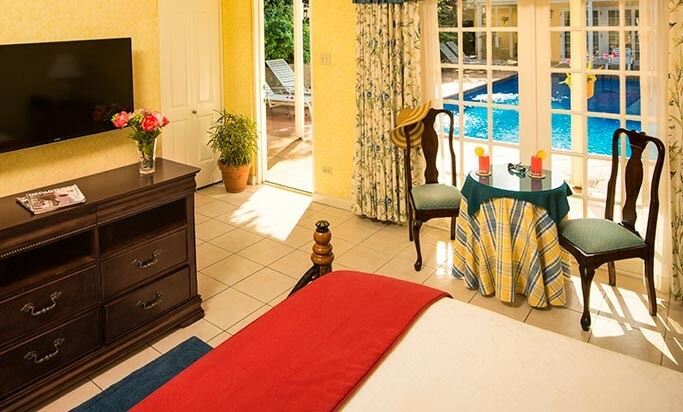 This inviting, delightful room overlooking the garden, waterfall and swimming pool is perfect for your upcoming vacation. 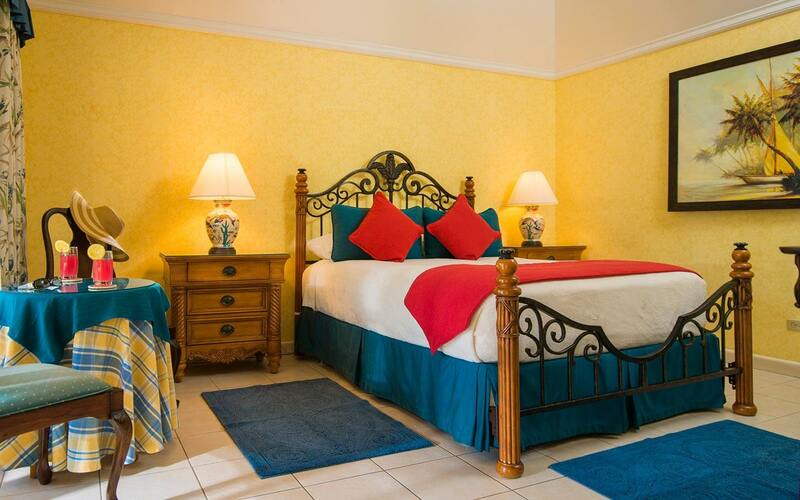 Room 6 is often requested by our returning guests and has a queen size bed and a bathroom en suite with full size walk-in shower.